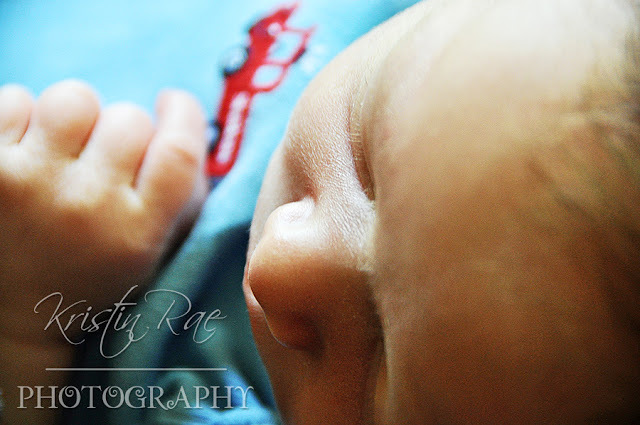 Meet Baby Tilden, only six days old! What a perfectly precious little one! 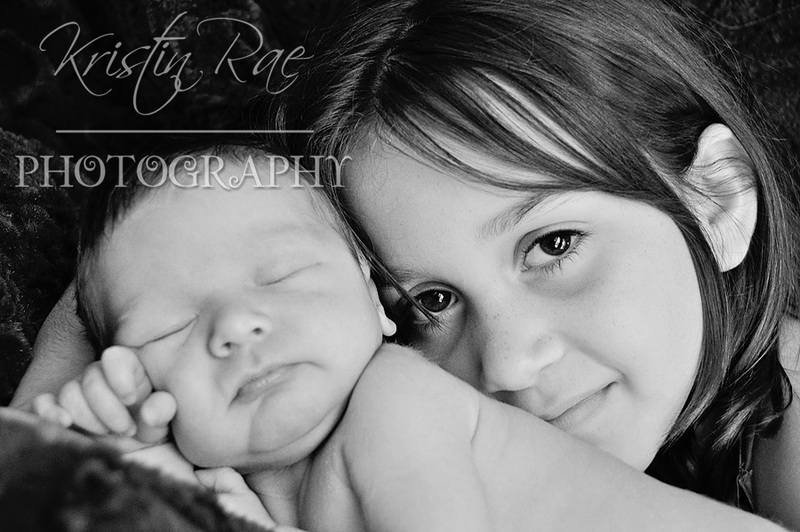 It seems like just yesterday we had the maternity shoot, and now here he is! I can't wait to watch him grow. Here are a couple of my favorites from today. Enjoy! Oh my gosh I do not have words to explain how gorgeous and precious these photos are!!! 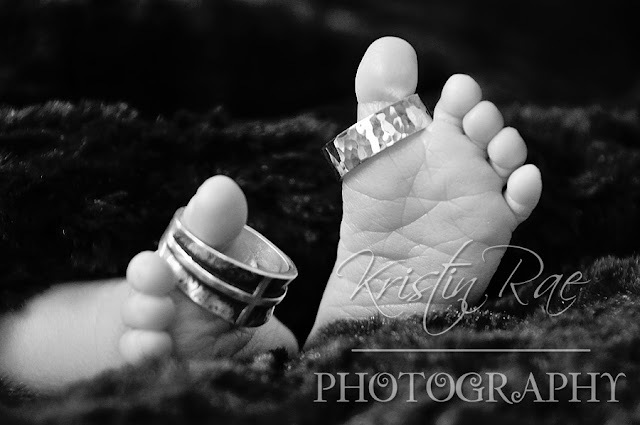 Oh my, look at those rings on that baby's toes. They look so huge!